LOS ANGELES & COPENHAGEN, Denmark--(BUSINESS WIRE)--Cinema Intelligence, a Vista Group company (NZX & ASX: VGL) specializing in business intelligence solutions for cinema exhibitors, is delighted to announce the signing of its first Scandinavian customer, leading entertainment company Nordisk Film. The agreement covers both Denmark and Norway territories where Nordisk operates a total of 43 cinemas. The signing followed negotiations that saw Nordisk Film impressed by the integrated approach to optimizing forecasting, booking and scheduling of movies and events that Cinema Intelligence offers and that is proven to increase revenues. Having already deployed Vista Cinema software across its territories, Nordisk’s decision to invest in Cinema Intelligence was boosted by integration with Vista Cinema’s Film Programming that now includes Film Manager. Film Manager is Vista’s new cloud-based product that transforms the working day of Film Programmers. Nordisk’s two film programming teams will use Cinema Intelligence to make major improvements to business operations, including centralizing showtime scheduling across its territories. It will also benefit from the new Analytics module that provides a full overview of business performance, complementing past performance indicators with future-view forecasting to enable actionable insights that benefit the business. 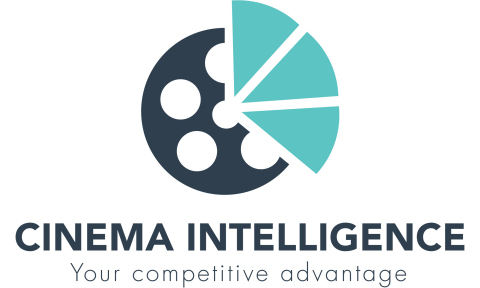 Cinema Intelligence, a Vista Group company (NZX & ASX: VGL) company, provides business intelligence SaaS solutions designed to optimize forecasting, planning and scheduling of movies for cinema exhibitors. Cinema Intelligence’s customer base of over 2,000 screens is global and includes some of the world’s biggest and best-known exhibitors. Cinema Intelligence operates from offices in The Netherlands, Romania and the US. 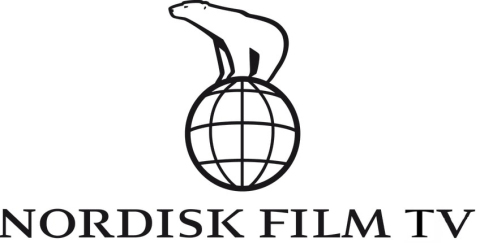 Nordisk Film is part of the Egmont Group and is the leading Nordic developer, producer and distributor of cinema content within movies and video games. Nordisk Film holds the Nordic distribution rights to Sony PlayStation and owns movie theaters in Denmark and Norway. The company also supplies production and post-production facilities to a number of Scandinavian film companies. The company employs a staff of 1,400 in the Nordic region. Vista Group International (Vista Group) is a public company, listed on both the New Zealand and Australian stock exchanges (NZX & ASX: VGL). The Group provides software and additional technology solutions across the global film industry. Cinema management software is provided by Vista Entertainment Solutions (“Vista Cinema”), the core business of the Group. Movio (authority in moviegoer data analytics), Veezi (cloud-based SaaS software for the Independent Cinema Market), movieXchange (connecting the movie industry to simplify the promotion and sale of movie tickets), Maccs (film distribution software), Numero (box office reporting software for film distributors and cinemas), Cinema Intelligence (business intelligence solutions), Powster (creative studio and marketing platform for movie studios) and Flicks (moviegoer “go to” portal for movie information) provide an innovative range of complementary products across additional film industry sectors, from production and distribution, to cinema exhibition through to the moviegoer experience. Vista Group has offices located in New Zealand (Auckland HQ), Sydney, Los Angeles, London, Shanghai, Beijing, Mexico City, South Africa, the Netherlands and Romania. Cinema Intelligence signs its first Scandinavian customer, leading entertainment company Nordisk Film.